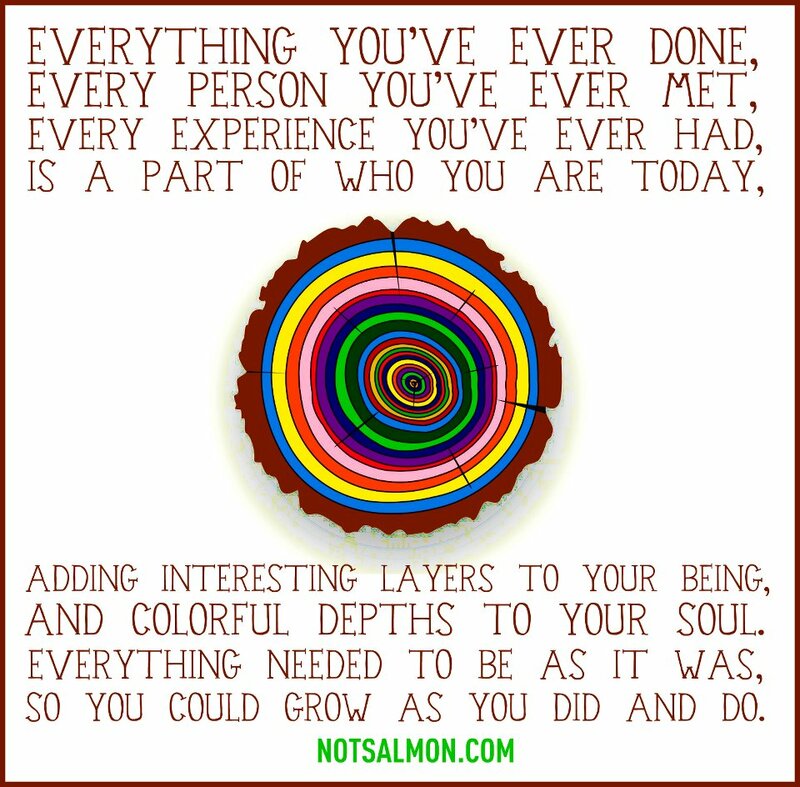 Better Because of You … – With deepest appreciation to those who have influenced our lives! As a counselor/therapist/life coach, I am very aware of how the most challenging, heartbreaking and traumatic events have literally changed who people are at the core of their being! No doubt about it, adversity shapes us. However … it has become equally clear to me that people are also forever changed for the better by engaging with people who have played an important part in who we have become and/or who we would ultimately like to become … sometimes in inconspicuous ways that we often step over and fail to acknowledge. So, it is from that spirit that I have committed myself to express my appreciation by privately acknowledging the people who have influenced who I have become … (in e-mails, letters and cards). And not just for the big, obvious kinds of support. I think we often gloss over precious moments in time (a comment, a smile, a warm touch, a loving glance at a critical moment) which may have seemed ordinary at the time, but actually claimed significant space in our hearts and touched us deeply. In addition to my private exchanges, I have created this Better Because of You forum because it seems to me that the negative aspects in life are highly over-represented in the media … even sensationalized. It can even seem like there is nothing good happening in the world … but there is! We just don’t spend as much time talking about it. I really hope this blog will bring some light and love and laughter to those who might enjoy marinating in the energy of gratitude found here. If you are inspired to join me, please feel free to submit your own thoughts regarding those who have helped ‘to make you what you are today’ and I will gladly post it to the site. One of my favorites! Glad you liked it too!